A newlywed couple's first dance is one of the most anticipated moments of any wedding reception. 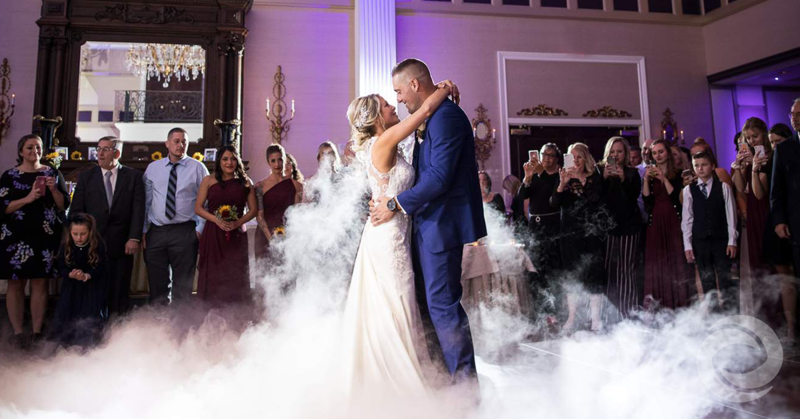 As one of the first big events of the evening, this dance gives the couple a few moments to slow down, appreciate each other, and show off their love to family and friends before the celebration begins. Right after choosing your DJ, selecting the perfect first dance songs is one of your most important wedding entertainment decisions. Many engaged couples struggle to choose a song that's not only meaningful and personal, but also reflects the overall feel of their wedding day. Some choose a classic love song; some prefer a modern, popular song that everyone will know; and others want a musical choice that's completely unique. No matter what kind of first dance song you and your fiancé have in mind, it never hurts to get some inspiration from other couples. Based on the choices of past Hurricane Productions couples and what's popular right now, here are some great music options for your moment in the spotlight. Looking for something tried-and-true? These first dance songs have stood the test of time and are still often chosen — modern brides and grooms. On the Hurricane Productions online planning portal, our clients can find the most frequently selected songs for wedding timeline events, including the first dance. Based on this data, the following songs have been popular with our recent couples. While the following tracks may not immediately come to mind when you think of "first dance songs," they're certainly memorable. Some are upbeat while others are more soulful, but either way, you're not likely to hear them at anyone else's wedding. Whatever type of song you end up choosing for your first dance, pick one that holds significance for you and your spouse-to-be. This is the song that, whenever you hear it in the future, will bring you right back to that happy memory on the dance floor, so make sure it's one you both love. Should we edit our first dance song? A standard song is three to four minutes long, but you not want to dance for the entire length of your chosen song, or perhaps you only want to dance to certain verses. Many couples choose to edit their first dance music, either to shorten the song or create a custom version of it that's special to them. Don't know how to edit music? No problem. While some DJs ask you to provide them with the final version of your song, Hurricane Productions will help you edit your first dance – and any other music for your wedding day – as part of your entertainment package. We're here to help you through every step of the planning process, from the initial consultation to your final dance of the night. 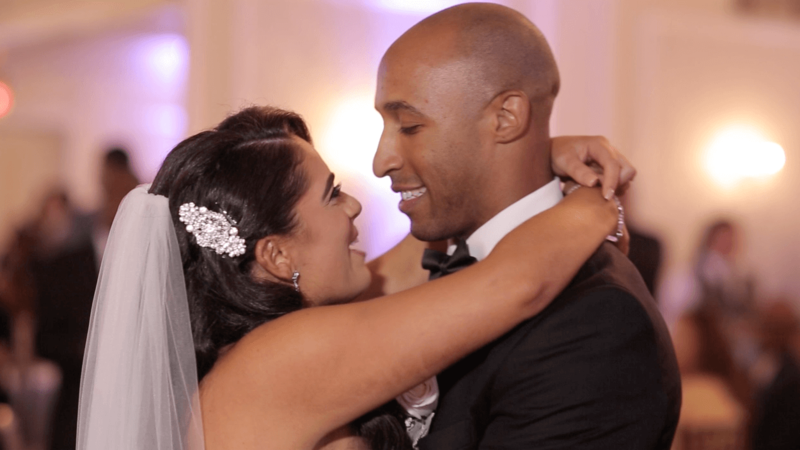 To learn more about Hurricane Productions' wedding entertainment and media services, including lighting, photography, and videography, visit our pricing page or contact us for a quote.